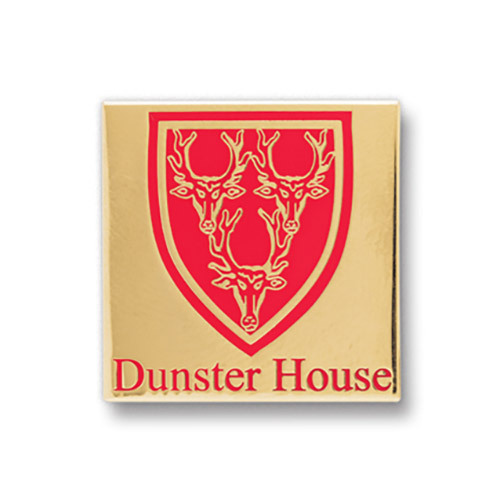 Square Safety Pin Button- 2"
Soft Enamel Laped Pin 3/4"
Soft Enamel Lapel Pin 7/8"
Soft Enamel Lapel Pin 1"
Soft Enamel Lapel Pin 1 3/8"
Soft Enamel lapel Pin 1 1/2"
Why Use Stock Lapel Pins? 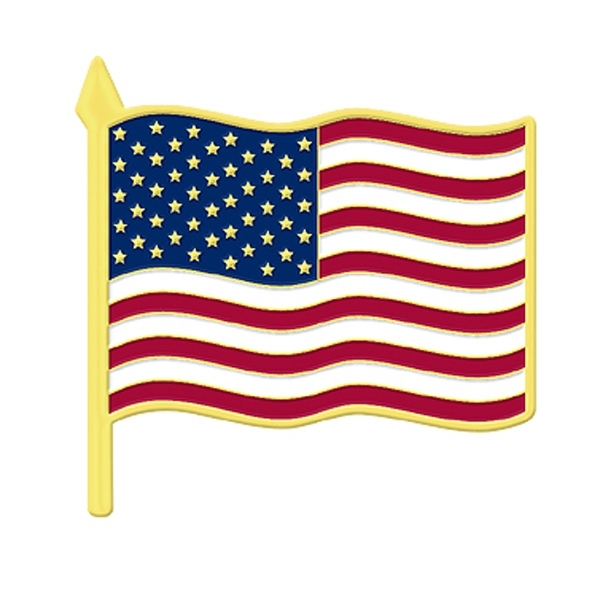 Stock Lapel Pins, such as Breast Awareness Pins, Cancer Awareness Pins, Multiple Sclerosis Pins, Aids Awareness Pins, USA Pins are just to name a few that show your support for a cause or Patriotism, etc. 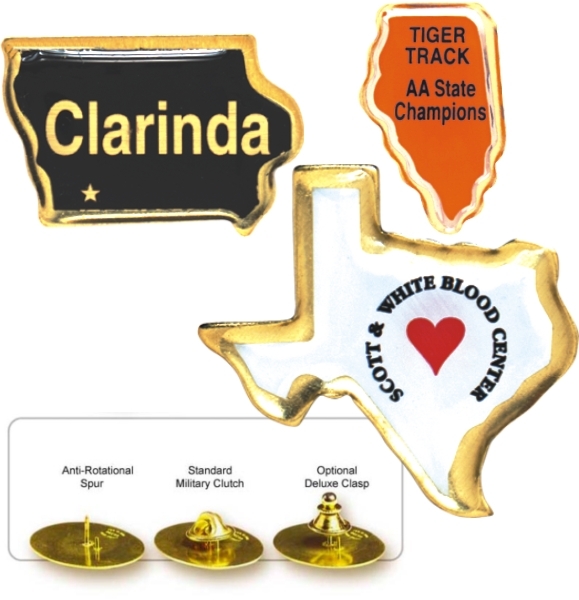 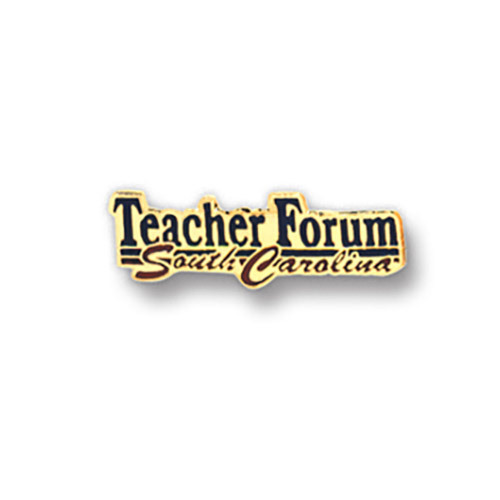 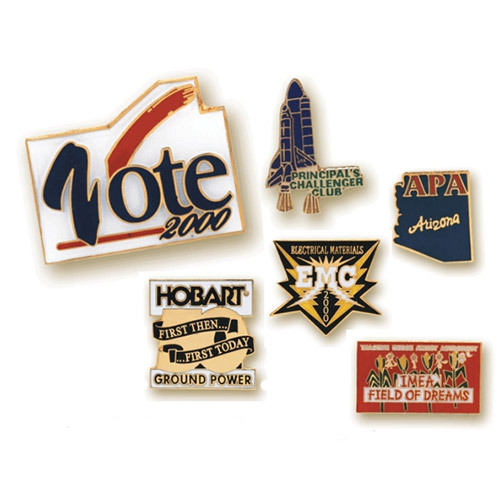 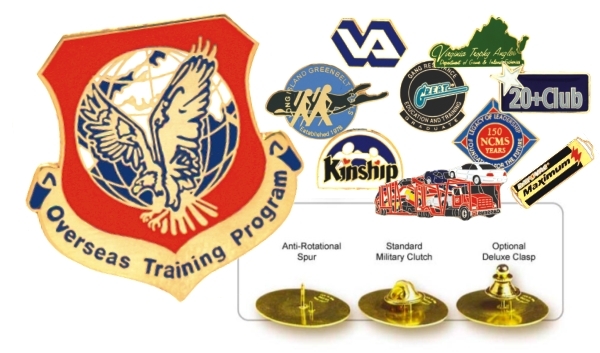 Lapel pins are great fundraisers. 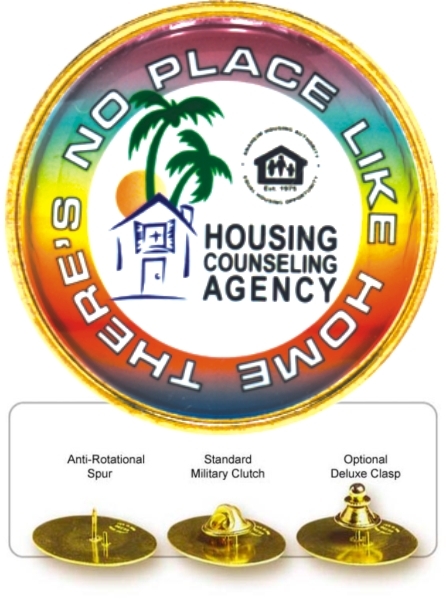 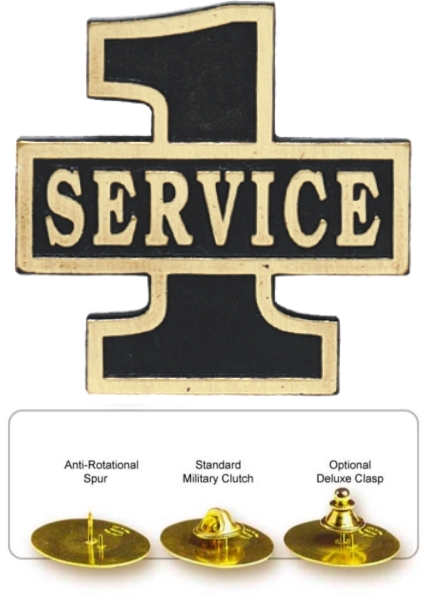 We wear these pins with pride. 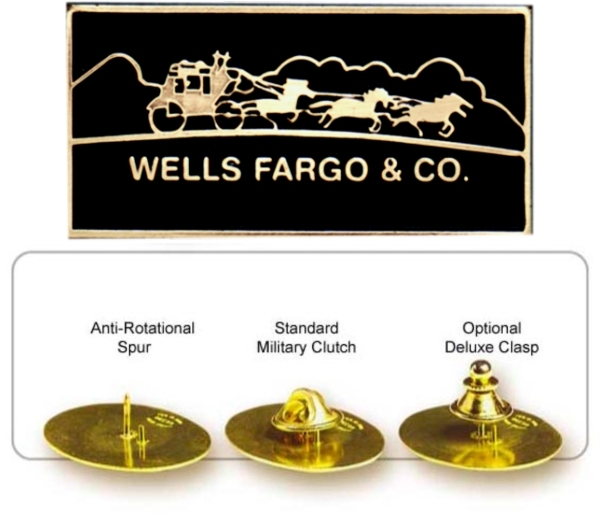 High quality lapel pin is sure to make a great impression. 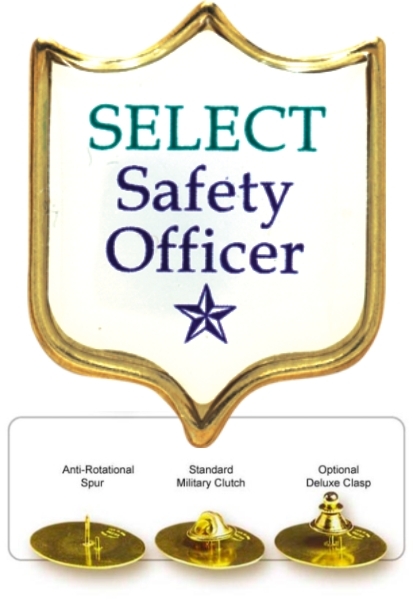 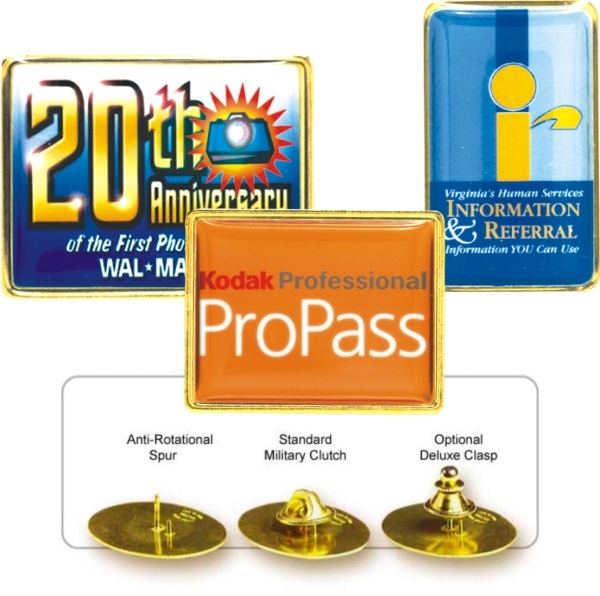 Great for Trade shows and recognition gifts. 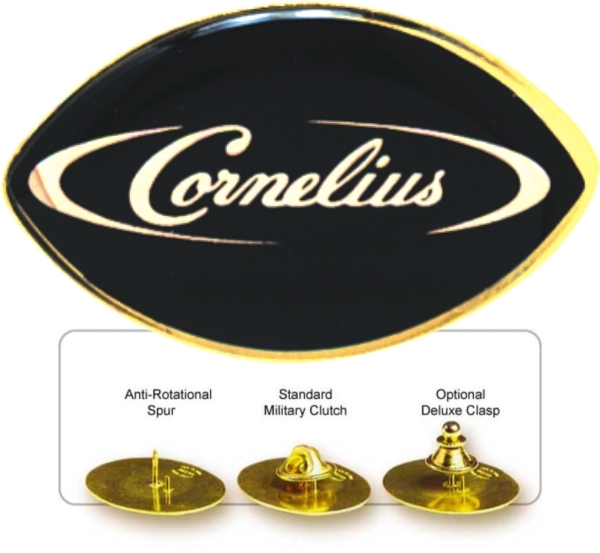 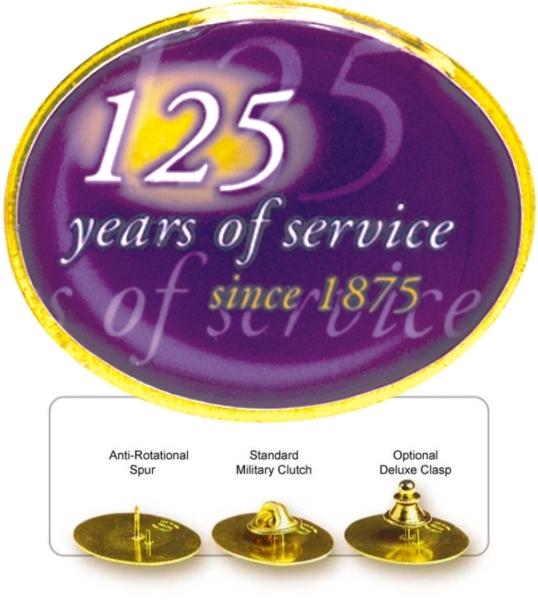 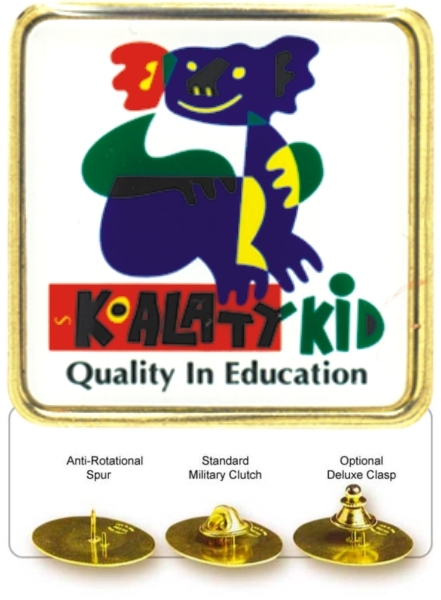 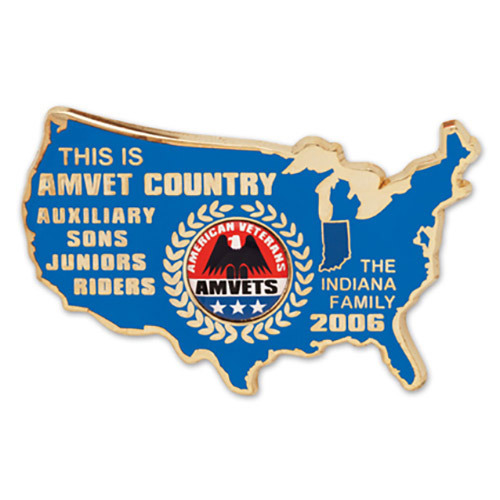 Really make your message stand out with different shapes and sizes lapel pin. 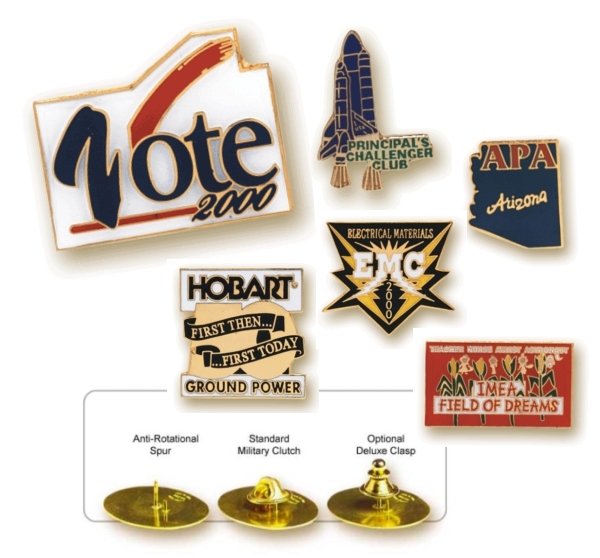 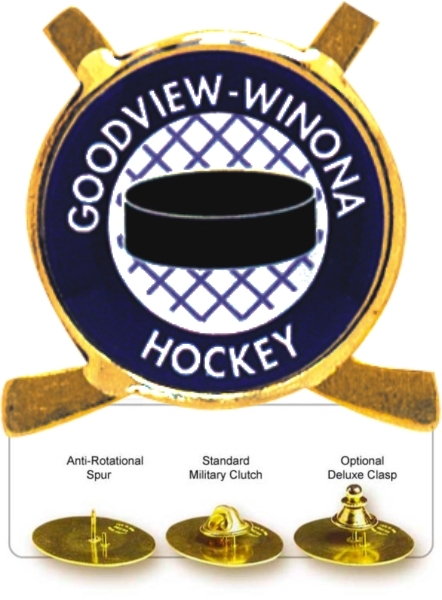 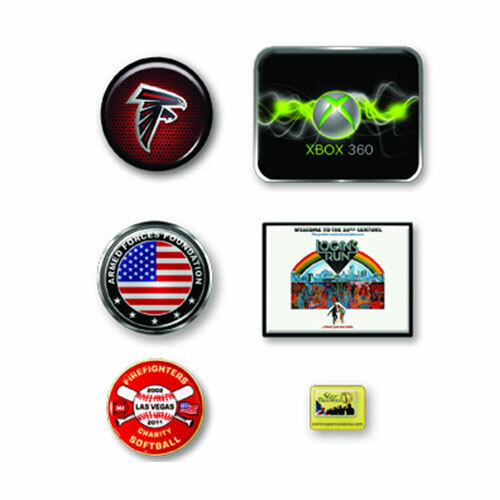 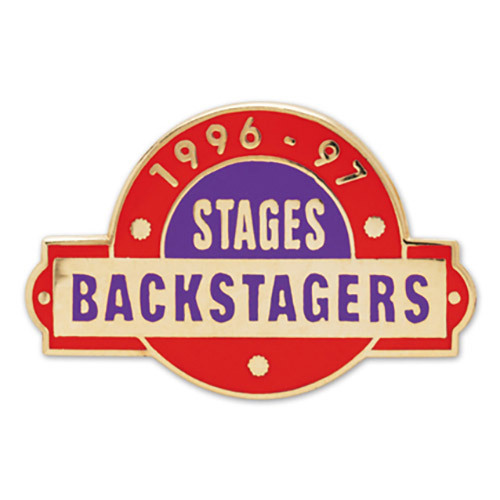 Custom lapel pins are an excellent way to create branding for your business, organization, or hobbies. 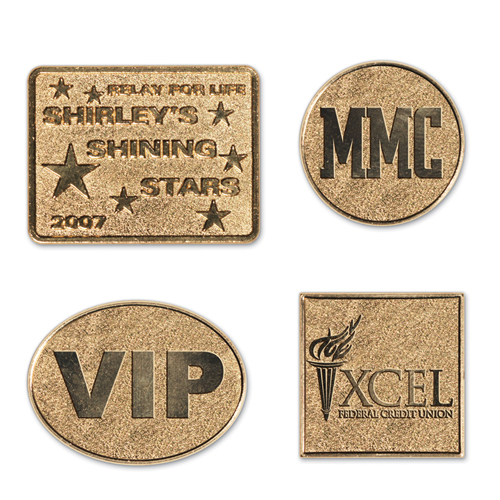 This makes a perfect gift or promotional item for a seminar, convention, party, or other social gathering.